This incentive travel, meetings and events fair, running from 15th to 17th May, will feature 65 Portuguese companies. 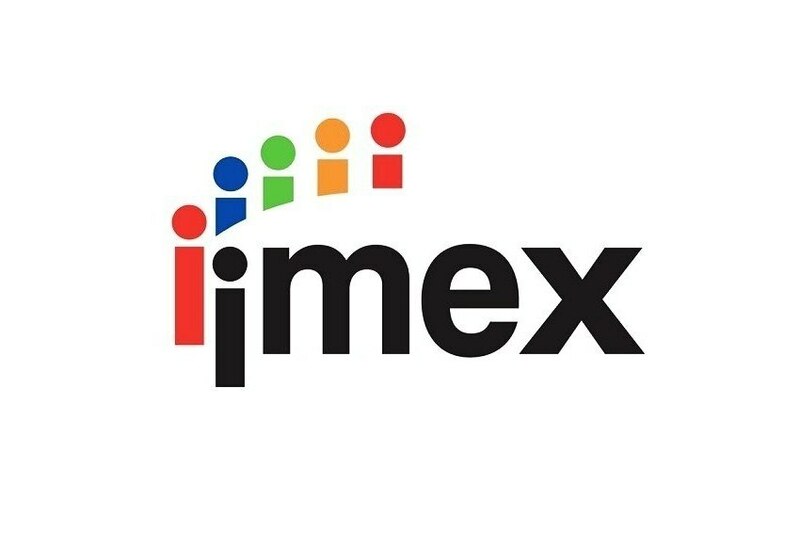 Portugal will strengthen its presence at IMEX Frankfurt 2018, running from 15th to 17th May. According to Turismo de Portugal (TP), 65 Portuguese companies will be present at this incentive travel, meetings and events fair, a number higher than the Portuguese participation in recent editions. TPl says this is a reflection of the Portuguese performance in the last ICCA-International Congress and Convention Association ranking. In the 2016 ranking (the 2017's is not yet known), Portugal ranks 10th in the world and seventh in Europe. In the city classification, Lisbon is in ninth in the world ranking and in eighth in the European one, Porto featuring in 31st place in the world and 20th in the European. Cascais occupies the 73rd place in the European classification, while Coimbra is 218th (world) and 116th (European).